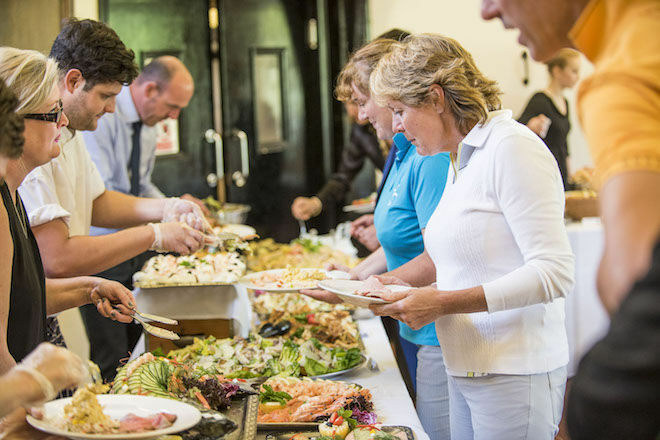 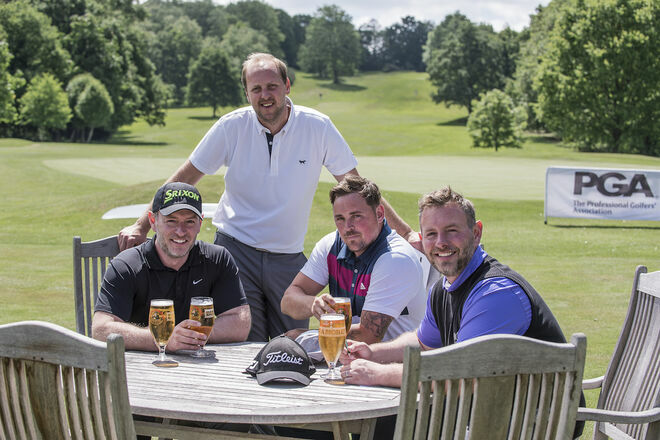 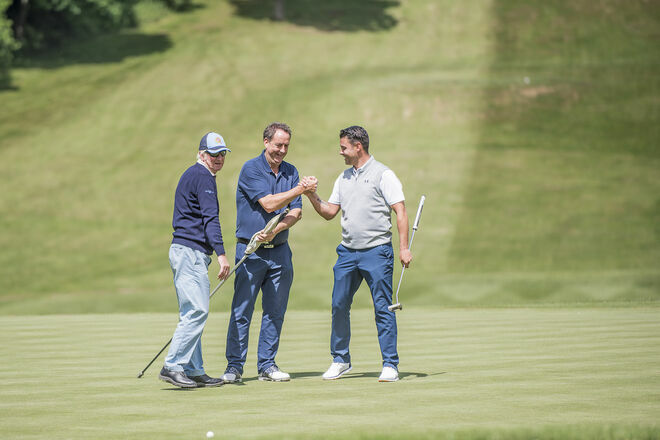 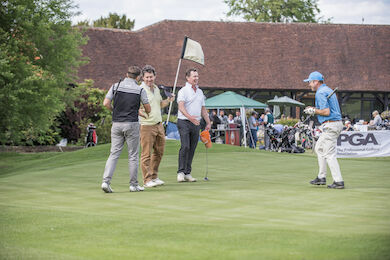 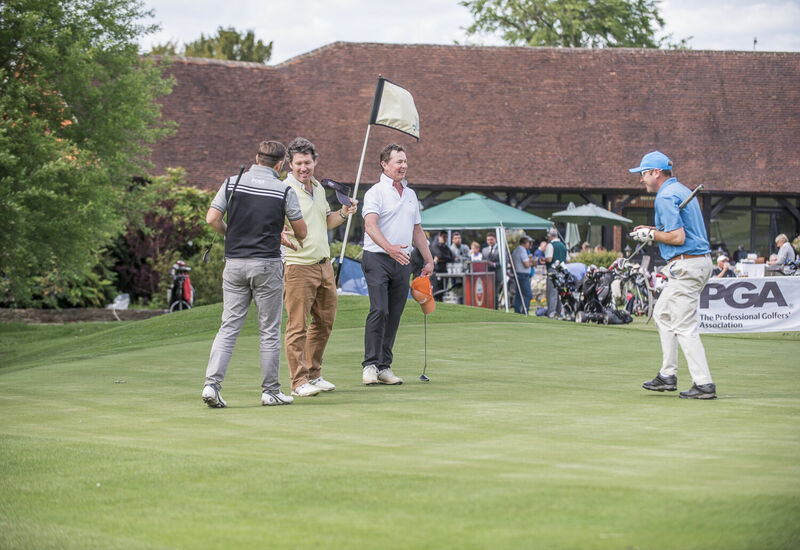 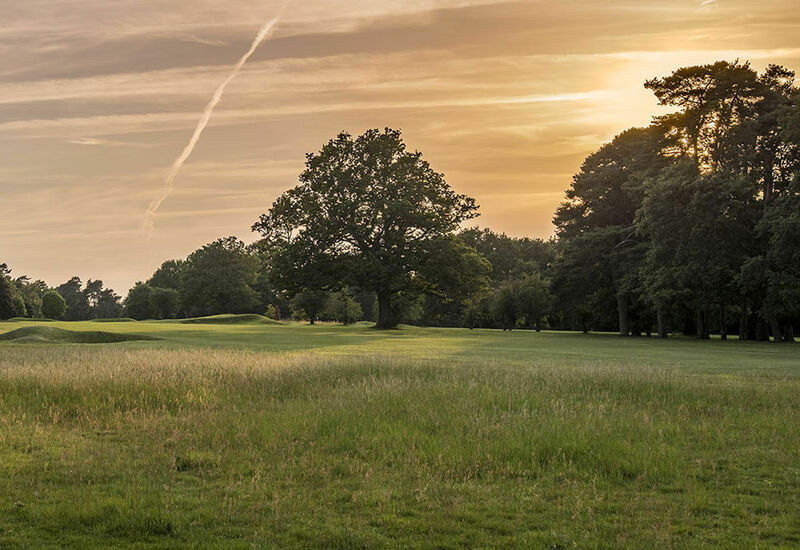 Home :: West Surrey Golf Club located near Godalming, and close to Guildford, is a friendly private members club blessed with one of the finest courses in the South East of England. 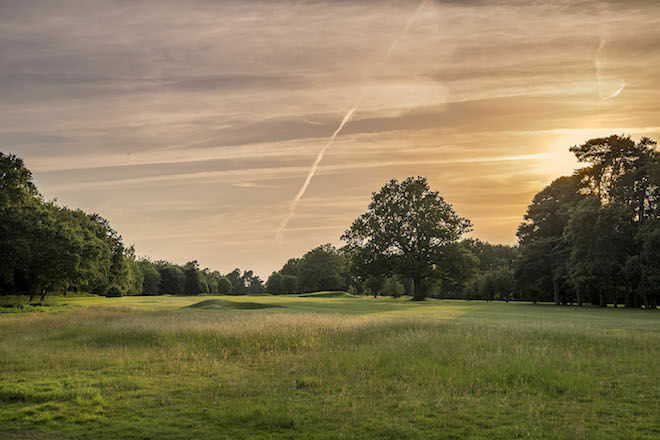 West Surrey: Course Open - Level 1 - No restrictions in place. 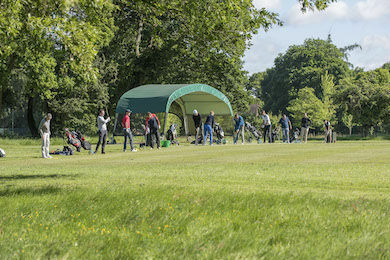 Play well and enjoy your day! 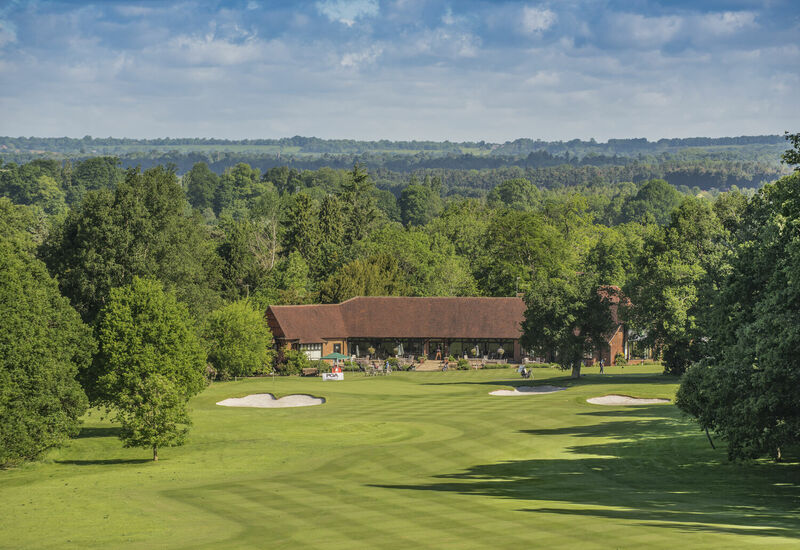 West Surrey located near Godalming, and close to Guildford, is a friendly private members club blessed with one of the finest courses in the South East. 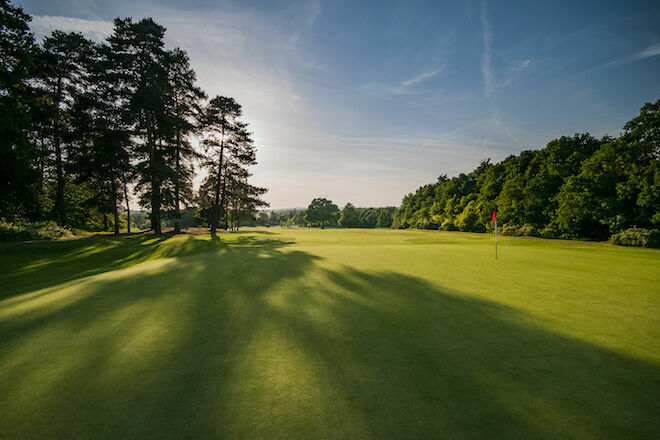 Set within enviably tranquil Surrey Hills countryside, the 6482 yard Par 71 course designed by Herbert Fowler in 1910 is ranked as one of Golf Monthly's Top 100 courses in England. 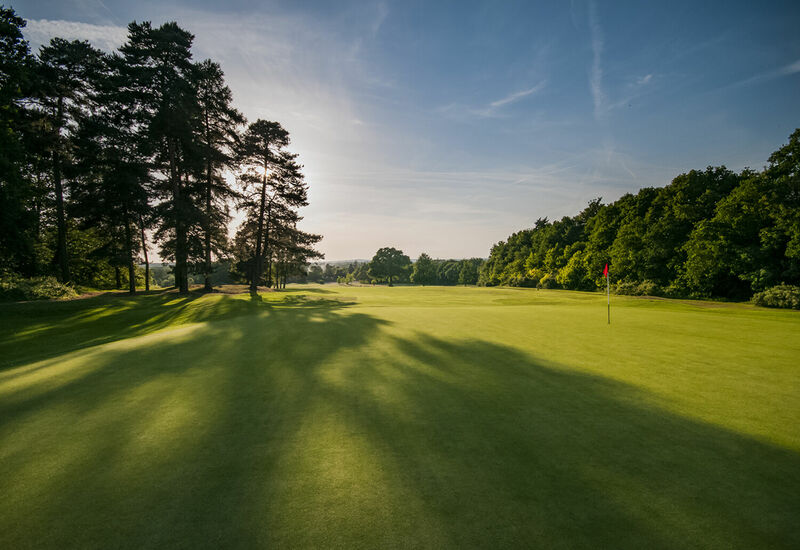 It presents an interesting challenge to golfers of all abilities, with tree lined, watered fairways leading to superb sand based USGA standard greens that provide a high quality putting surface all year round. 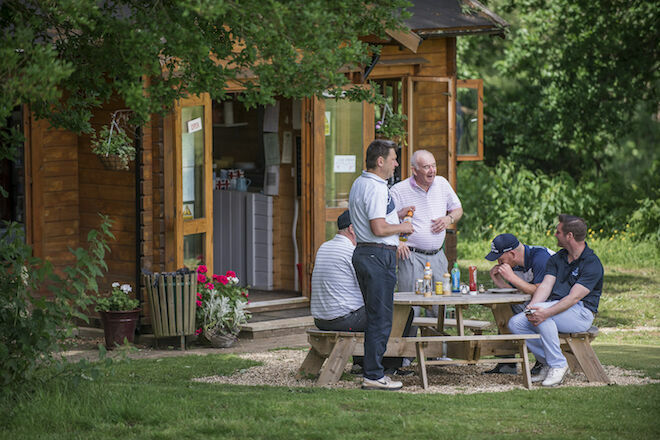 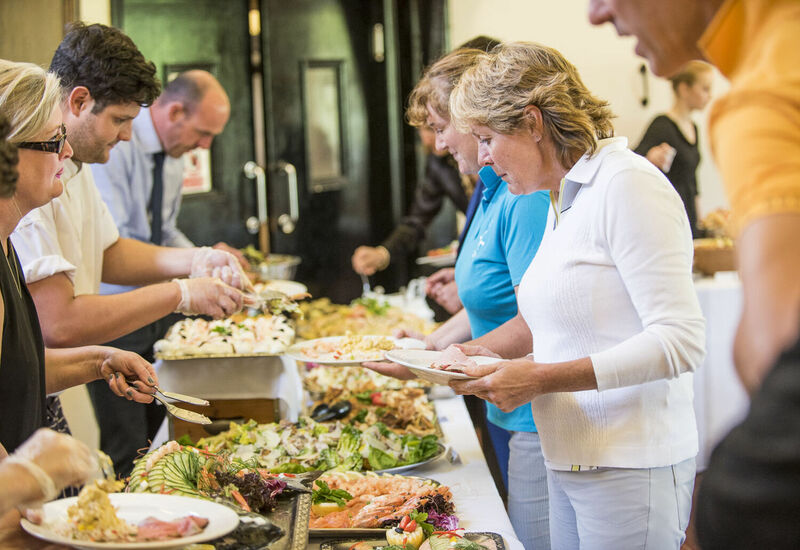 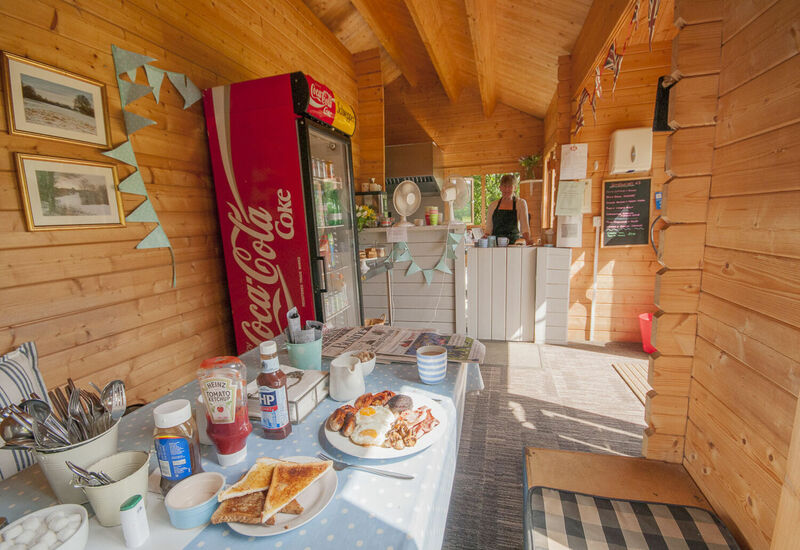 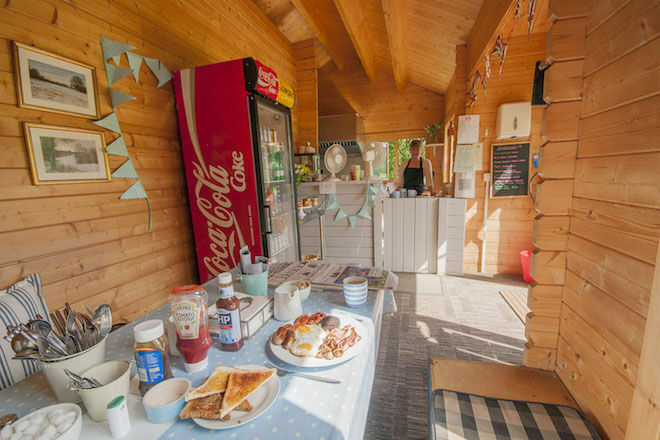 You'll find our club house a warm and inviting location with friendly welcoming staff, a pleasant well appointed bar, good catering and a comfortable lounge. 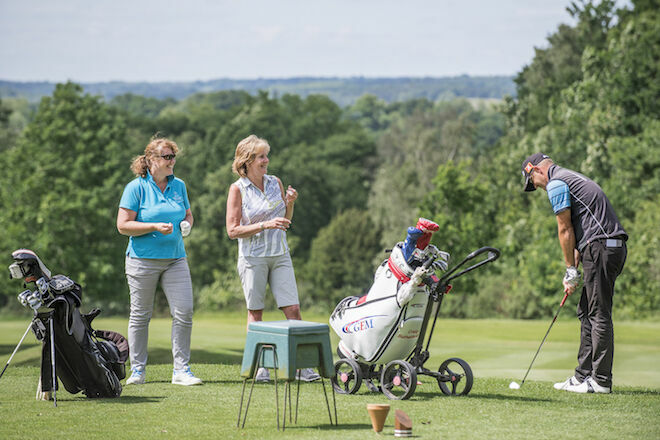 West Surrey welcomes enquiries for all sections of the club, whether you're thinking of changing clubs or you've recently moved to the area. 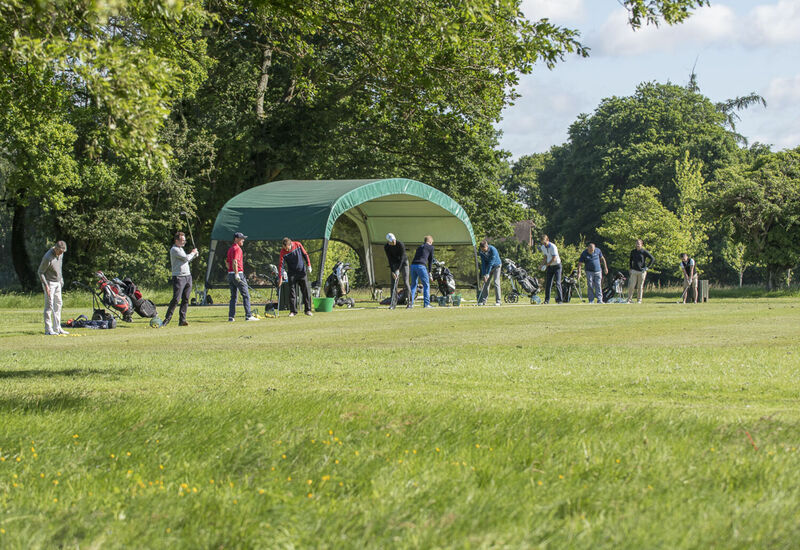 Whatever the situation, we have a range of membership categories including Full, Intermediates, Overseas and Juniors.